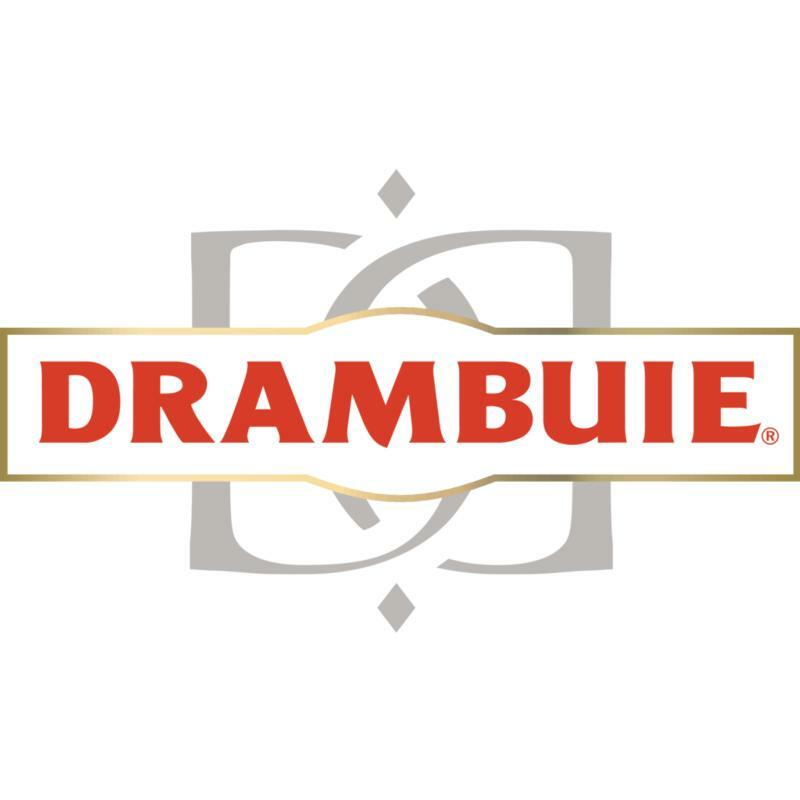 Drambuie was first commercially produced in Union Street in Edinburgh in 1910. In c.1940, the company moved to bonded premises in Dublin Street Lane where the liquor was compounded (the process of flavouring and sweetening the whisky spirit). The bottling plant was in the same lane while the company office was in York Place. After a short period at Broughton Market nearby, the operation was moved, in 1955, to premises at the foot of Easter Road in Leith. Further expansion caused a further move to purpose-built premises on the western edge of Kirkliston in 1959. These premises were vacated in 2001 and thereafter production was contracted out, in the first instance to the Glenmorangie bottling plant at Broxburn and, in 2010, to Morrison Bowmore Distillers. "The finest whiskies, including 15-17 year old malts, are expertly blended, with heather honey and Drambuie's secret recipe of herbs and spices, to create the world's favourite whisky liqueur." "Drambuie 15 is a connoisseur expression of Drambuie drawn from the Company's finest selection of 15 Year Old Speyside Malts. Selected for their soft complex fragrance and flavour, the rare Speyside Malts ideally complement and balance the herbs and spicy aromas of Drambuie's famed secret recipe." "The finest whiskey's, including 15-17 year old malts, are expertly blended, with heather honey and Drambuie's secret recipe of herbs and spices, to create the world's favorite whiskey liqueur."